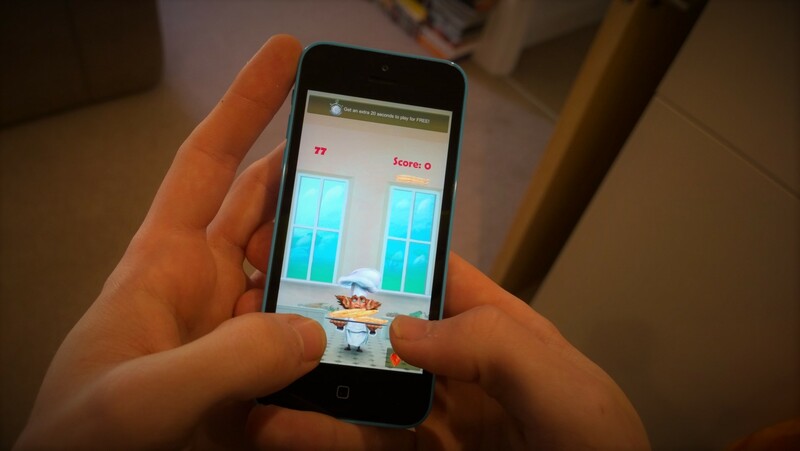 Pancake Panic launches on iOS and Kindle Fire! We’re excited to announce that Pancake Panic is now live on iOS (iPhone and iPad) and Kindle Fire! Pancake Panic was an experiment for Chaos Created. We created the game in under a week and, since then, we’ve been travelling around the UK teaching coding to primary school children. We’ve used Pancake Panic to teach children programming, working with them to create new power-ups for the game. It’s also been a great way for us to build and test functionality which will make it into our bigger games, Langeroo Adventures and Bad Day for a Balloon Ride, when they launch later this year. Pancake Panic is now available on Kindle Fire and iOS, and is already available on Windows, Windows Phone, and the Google Play Store for Android.